As the winter season comes to an end, there are a few maintenance tips that you can do to your car to ensure that it’s in the best running condition possible for the spring and summer. There are also a few tips to keep in mind for cleaning to prevent rust from building and paint from chipping or fading. Road Runner Auto Care in Apple Valley can perform basic maintenance on your vehicle to check the fluids, electrical components, and other important features to ensure that you’re safe while traveling. One of the things that you should do when the weather warms up is to wash your car. 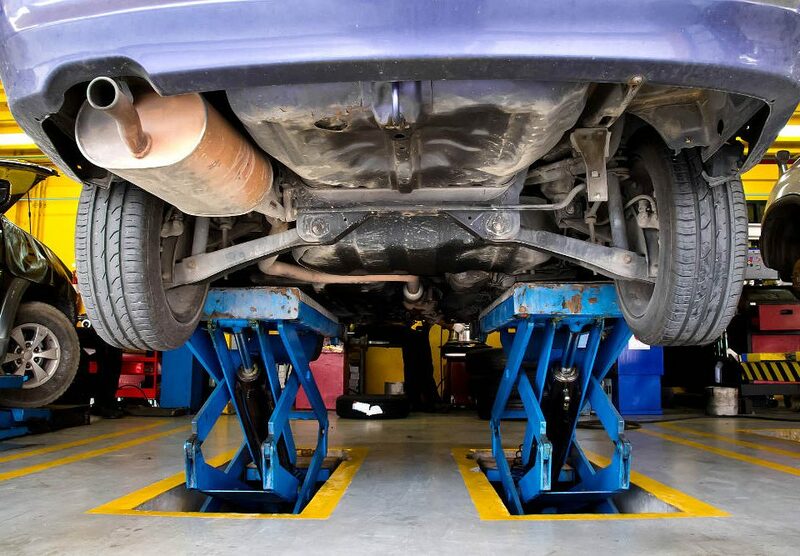 Make sure you wash the undercarriage to remove any sand or salt that has collected as these products can increase the time that it takes for rust to develop. They can also deteriorate the paint on the vehicle. 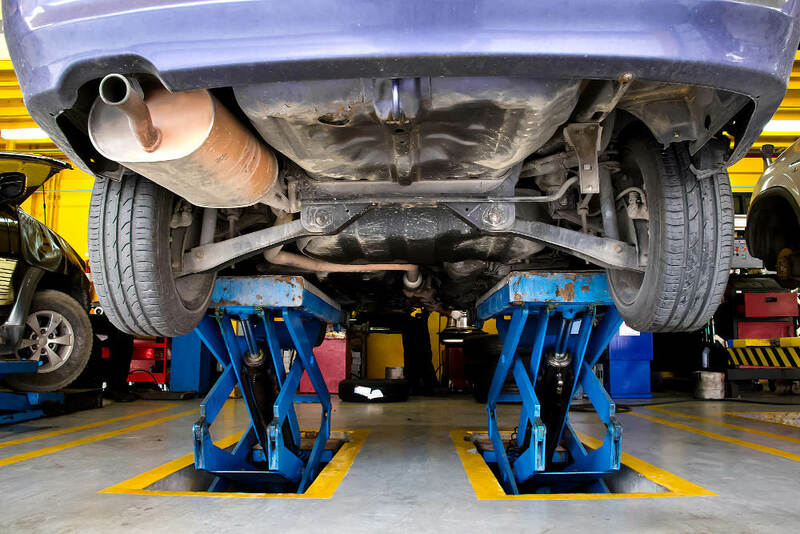 Road Runner Auto Care in Apple Valley can examine the undercarriage of the vehicle as well as the brakes and other components to determine if there is any rust present. Make sure the tires are inflated properly. While driving along snow and ice, you could get small pieces of debris in the tires that you are unaware of until the tire pressure begins to decrease. 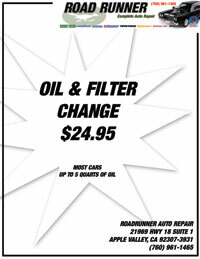 Mechanics at Road Runner Auto Care in Apple Valley can check the tires and inflate them to the proper levels for warmer weather. You usually don’t need as much air in the tires when it’s warmer because the air inside will expand. Check the fluids to see that they are topped off, such as the oil and transmission fluid. An important part of the car that you want to check before it gets warm is the radiator. Make sure you have enough coolant in the vehicle and that there aren’t any leaks from the radiator or other parts of the cooling system.